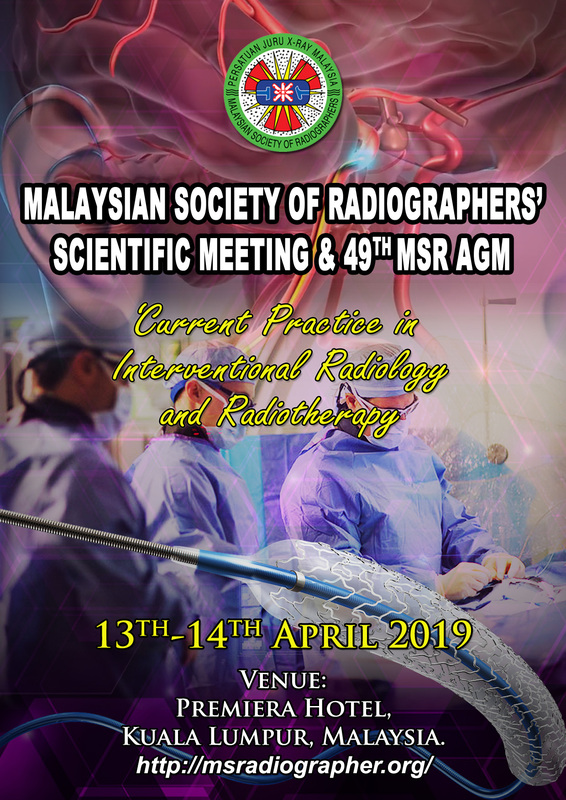 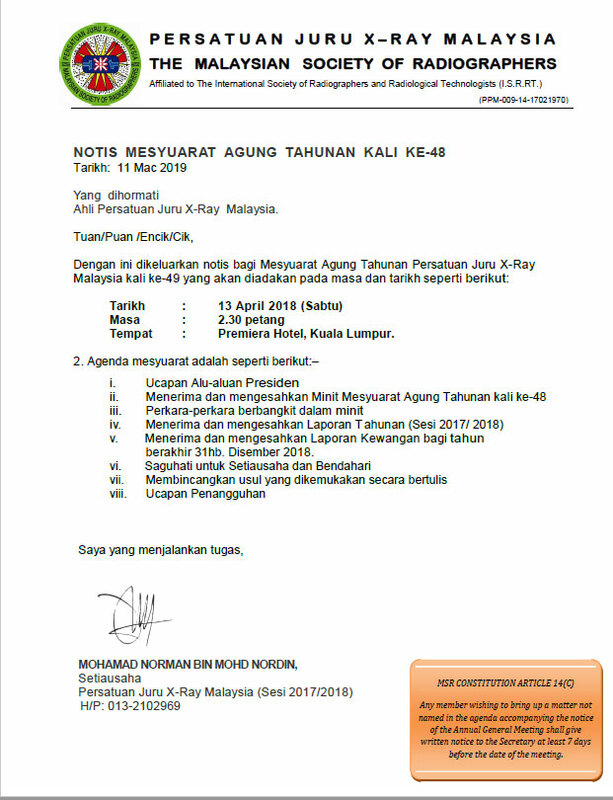 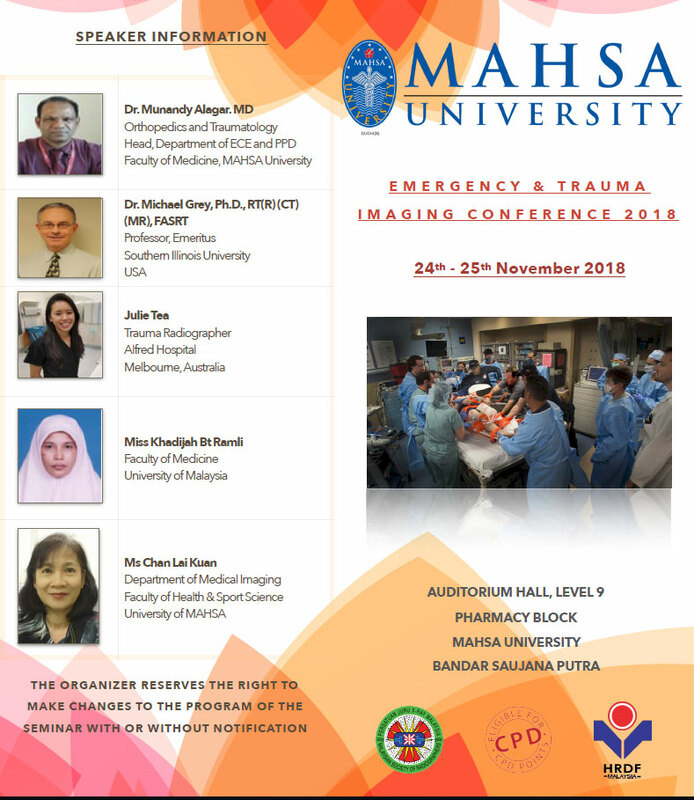 The Malaysian Society of Radiographers (MSR), it gives me great pleasure to welcome you to the 25th Annual Scientific Meeting for The International Society for Clinical Densitometry 2019. 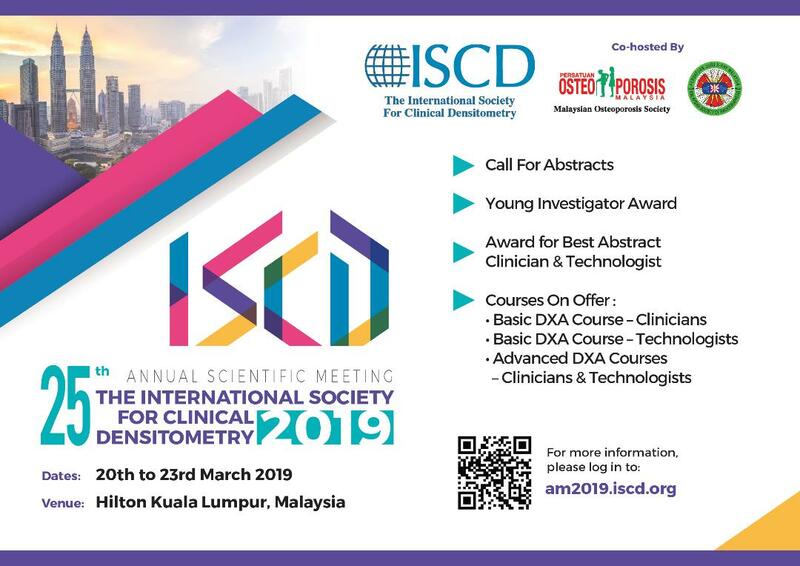 In Conjunction with the meeting, IOF/ISCD Osteoporosis Essentials Course and ISCD Advanced Densitometry Courses in collaboration with the International Society for Clinical Densitometry (ISCD) will be held at the Hilton Kuala Lumpur, Malaysia on the 19th -20th March 2018 (Basic and advance DXA Course) and 20th – 23rd March 2019 (Scientific Meeting). 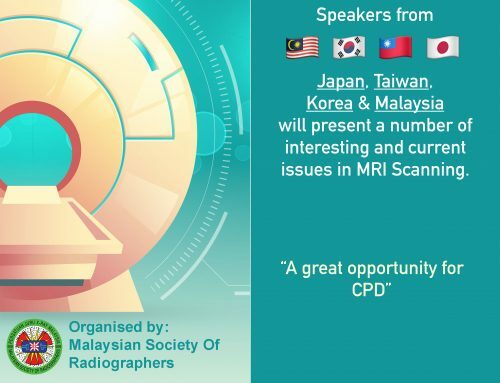 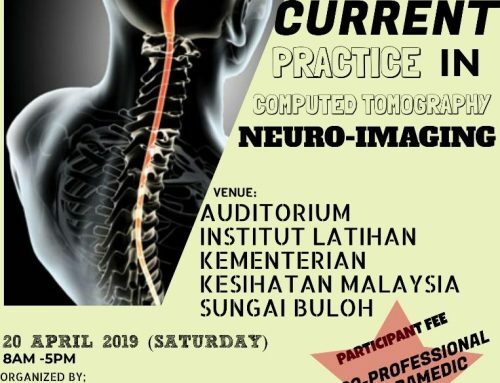 This two-day course, Co-hosted by MSR and in collaboration with Malaysia Osteoporosis Society , aim to educate healthcare providers about bone densitometry and osteoporosis and to apply standard practices to assure quality performance and interpretation of bone densitometry studies. 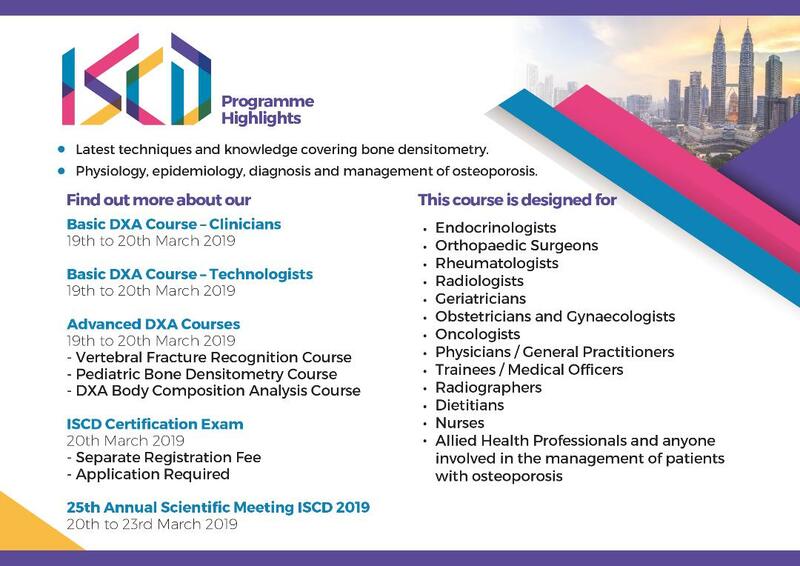 The programme provides coverage on standard DXA examination, Quality DXA interpretation, the clinical assessment, prevention, treatment and management of osteoporosis and the essential role that high-quality DXA plays in treatment initiation decisions and monitoring of osteoporotic patients. 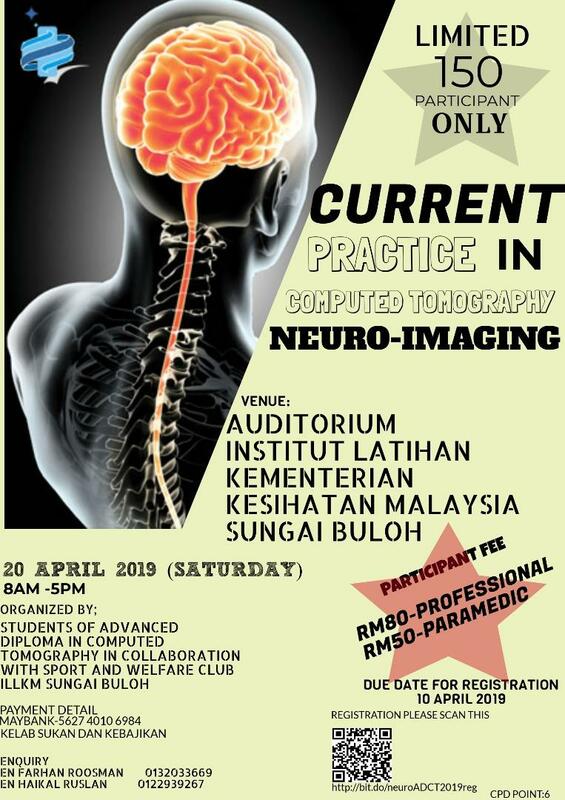 Delegates who are interested to take the certification examination for the Osteoporosis Essentials Course can register on-line to ISCD and sit for the on site paper examination at the end of the course. 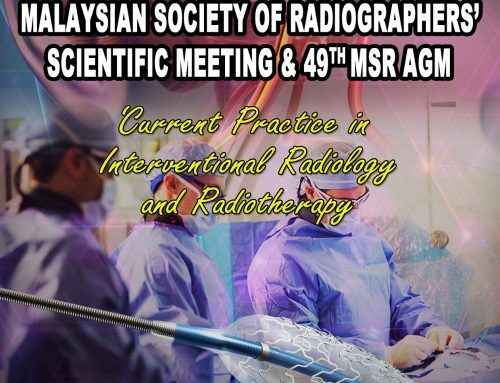 MSR is passionate about providing a high quality and cost effective course. 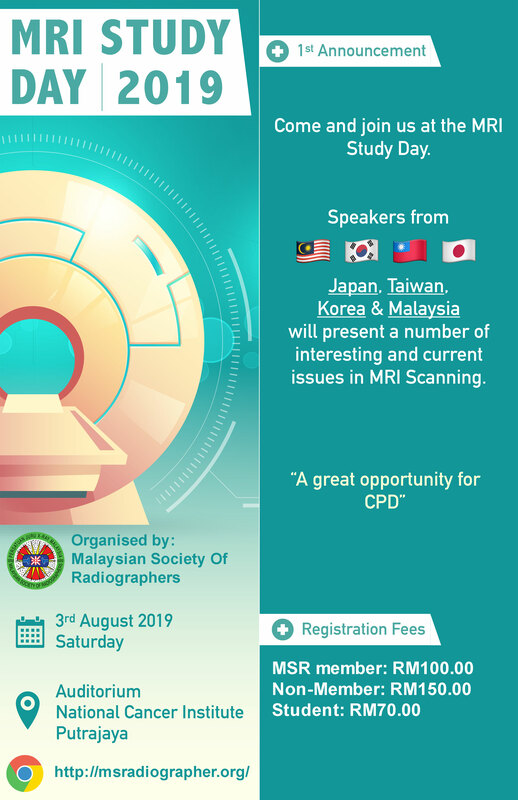 This is a great opportunity for you to acquire good knowledge as well as to network with individuals who are having a similar interest in this field. 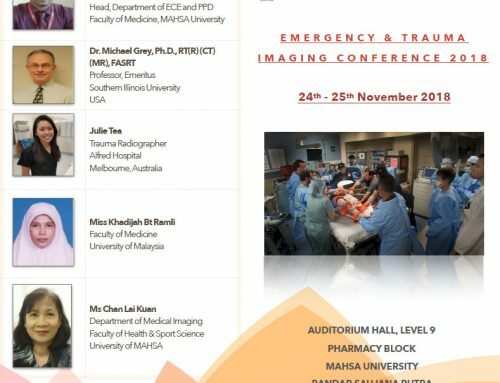 Looking forward to seeing you in Kuala Lumpur.